The tittle is the summary oh yes. TWO SINGING CHOIR GROUPS FOR A CHOIR SINGING COMPETITION!! And guess what, its happening in 12 days. My sound is worst than a crows. I do not even bother to sing in singing class ever since I was in elementary school! "everyone can sing! worst comes to worst, just lip sync! " was comic world busan enough for a geeky girl like me? there will be another comic world event held in Seoul At center. I decided I have to go. 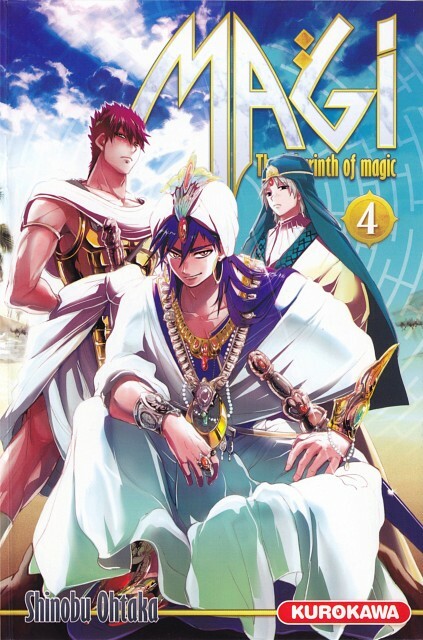 And this time I will be cosplaying Ja'far from Magi. 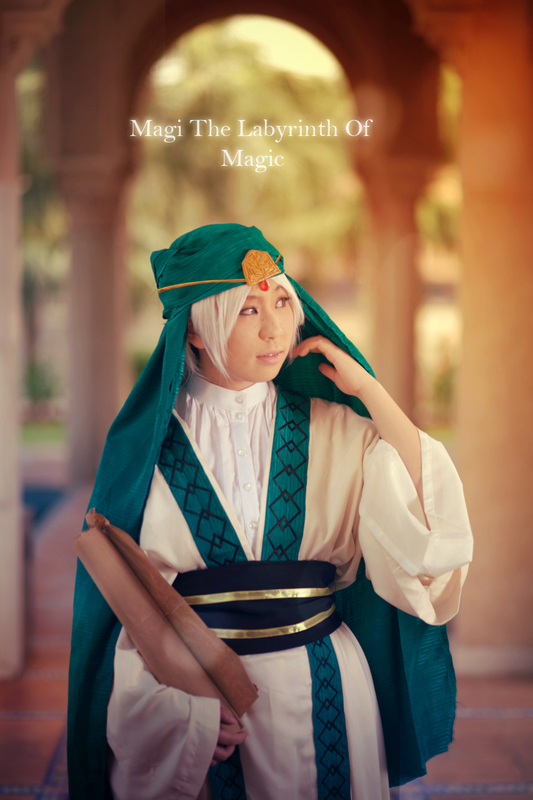 I did mentioned that from the previous post before ^^"
This would probably be the first time I ever cosplayed in Korea lol! I wonder how is it through a foreign cosplayers POV? any english speaking geeks like me out there in seoul who wants to accompany me?